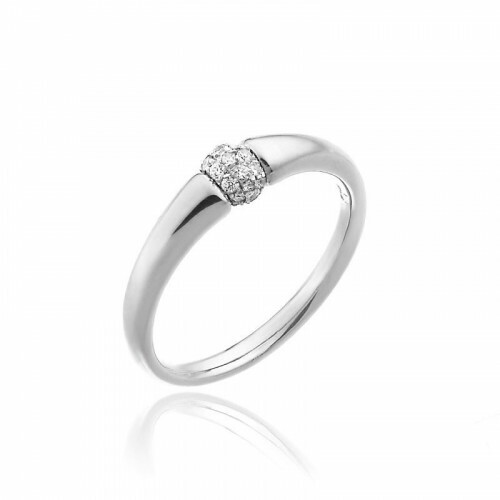 18 kt white gold ring with diamonds ct. 0,26. 18 kt pink gold ring with diamonds ct. 0,26. 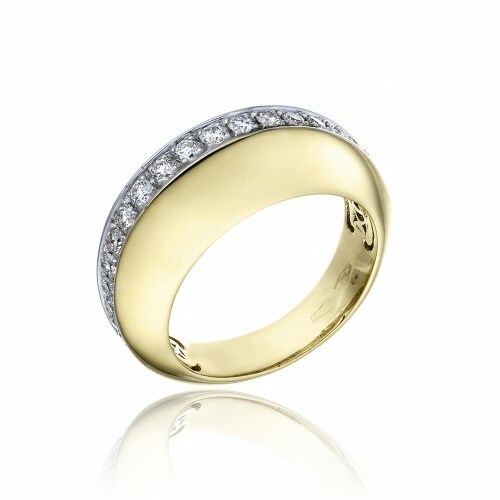 18 kt white gold ring with diamonds (0,08 ct.). 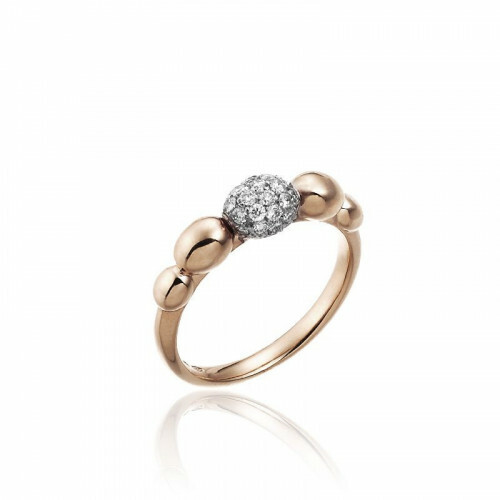 18 kt pink gold ring with diamonds (0,08 ct.). 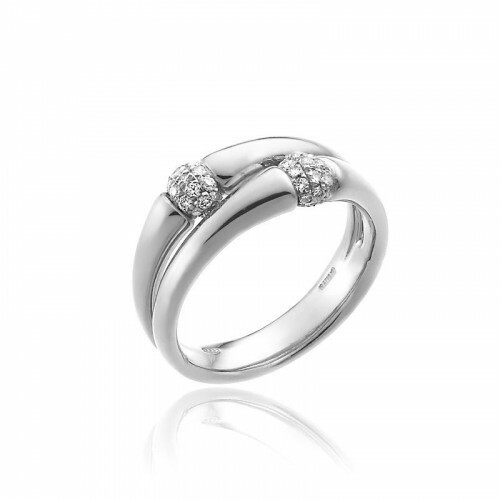 18 kt white gold double row ring with diamonds (0,15 ct.). 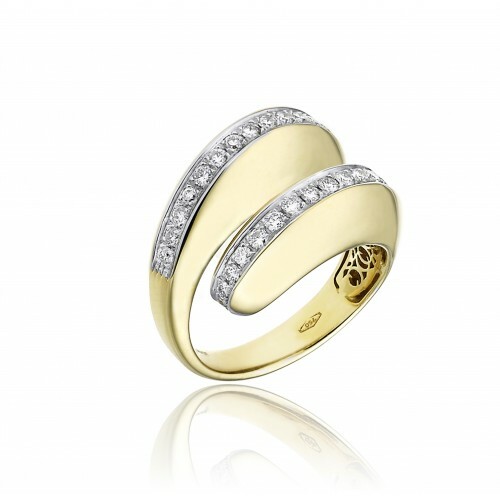 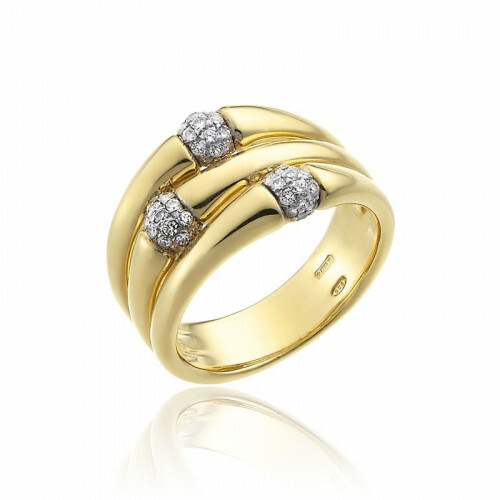 18 kt yellow gold triple row ring with diamonds (0,24 ct.). 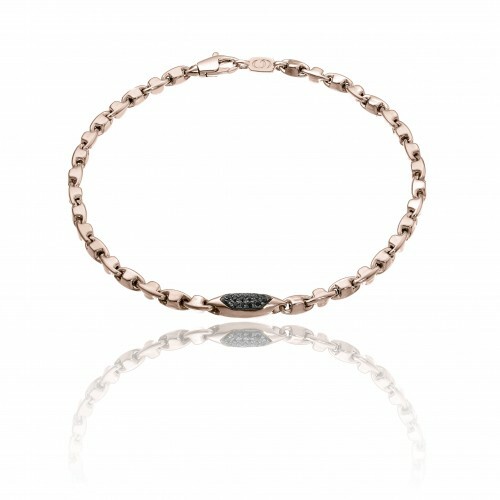 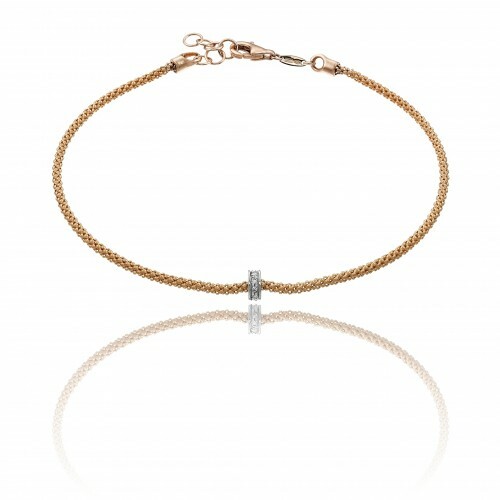 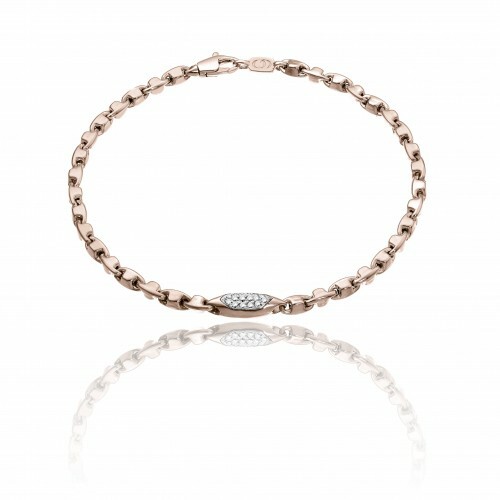 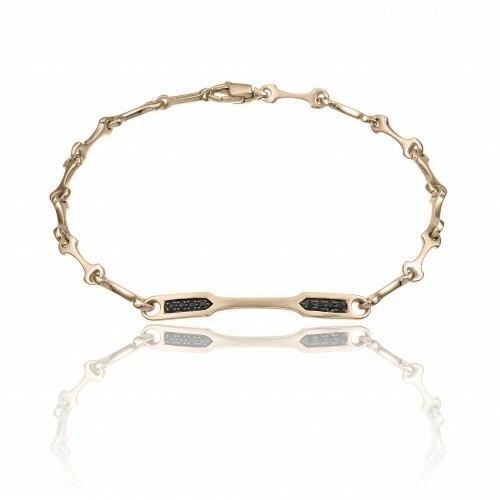 18 kt pink gold bracelet with diamond drops (0,25). 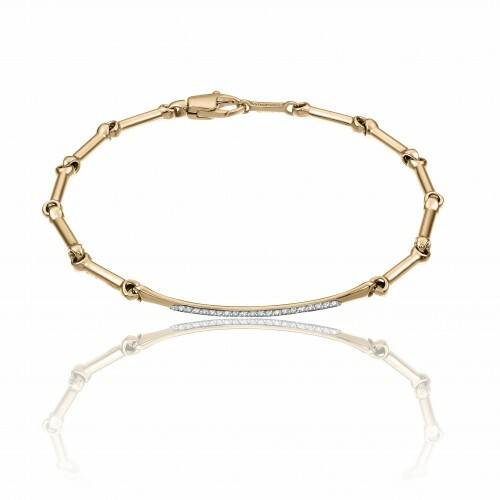 18 kt yellow gold triple row spiral bracelet with diamonds (0,13). 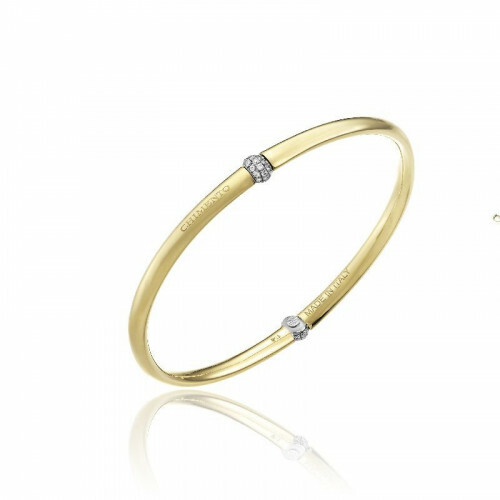 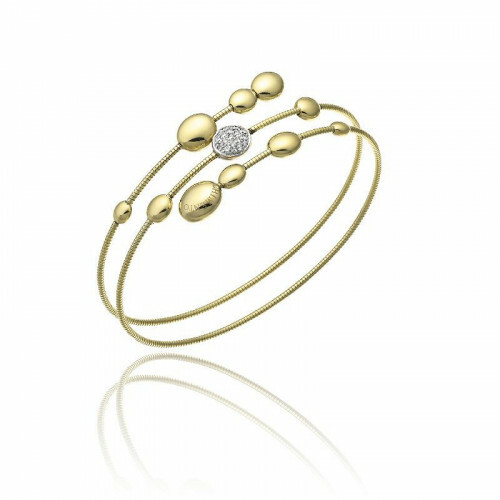 18 kt yellow gold bangle with diamond central element (0,27 ct.). 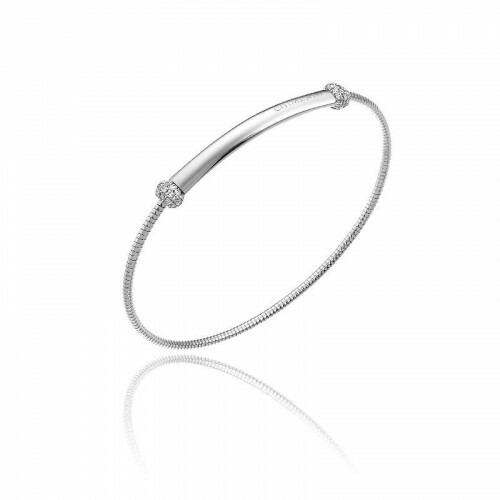 18 kt white gold bangle with diamond elements (0,27 ct.). 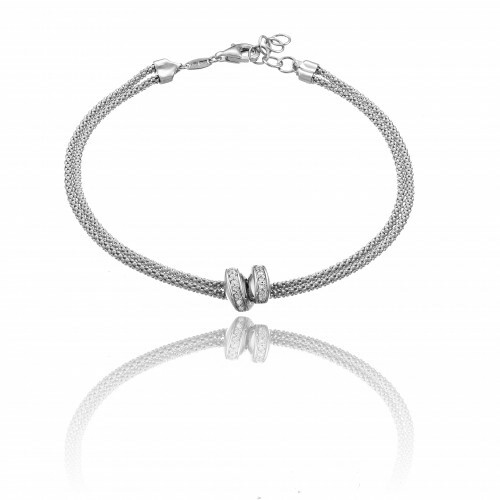 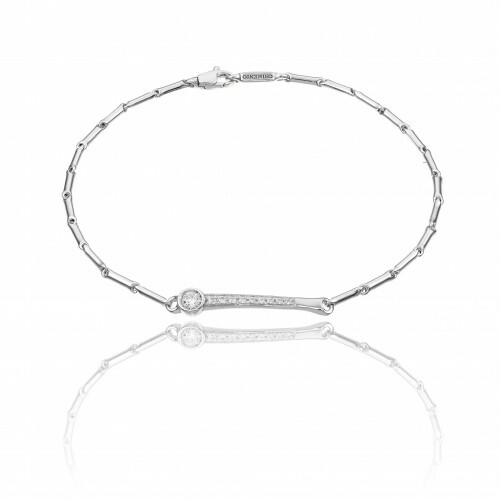 18 kt white gold bracelet with diamond elements (0,20 ct.). 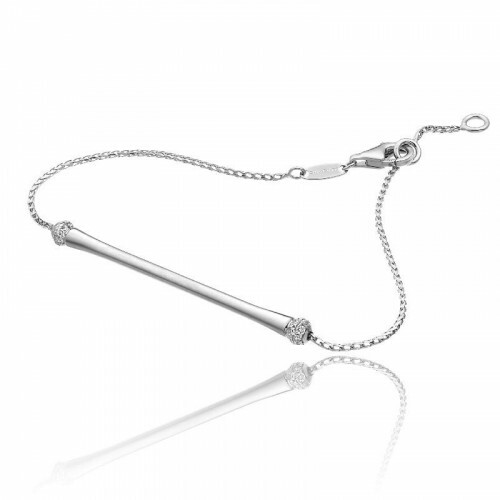 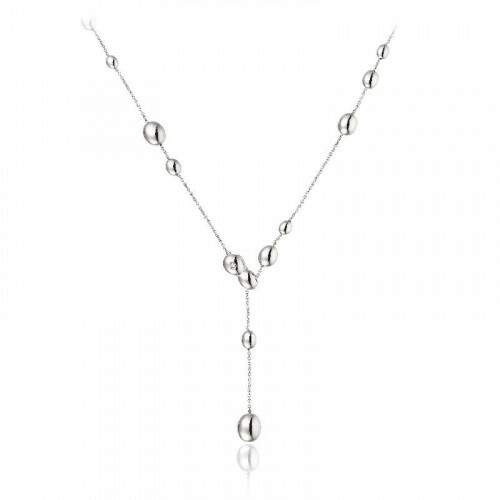 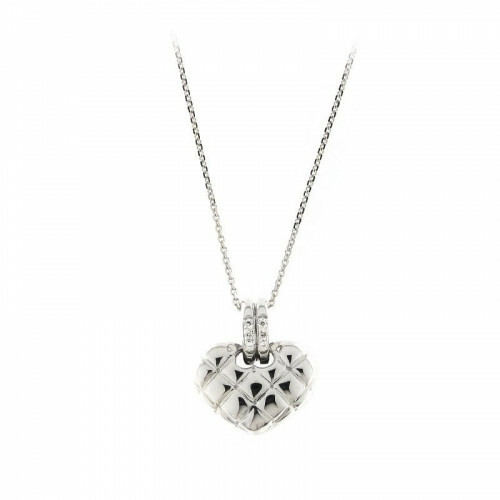 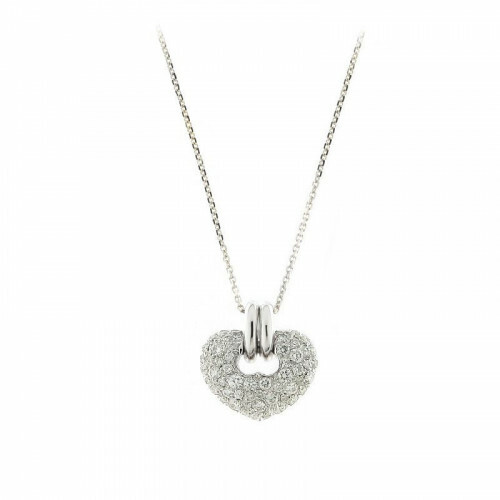 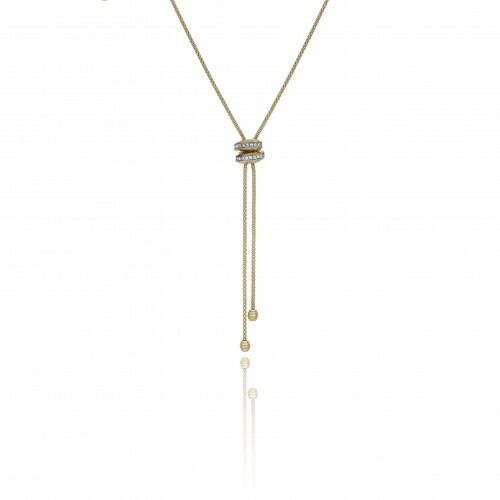 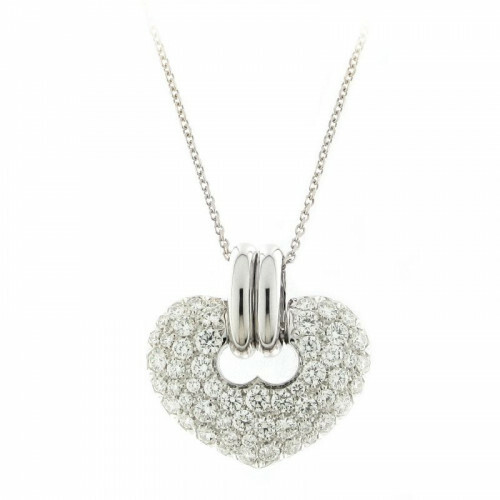 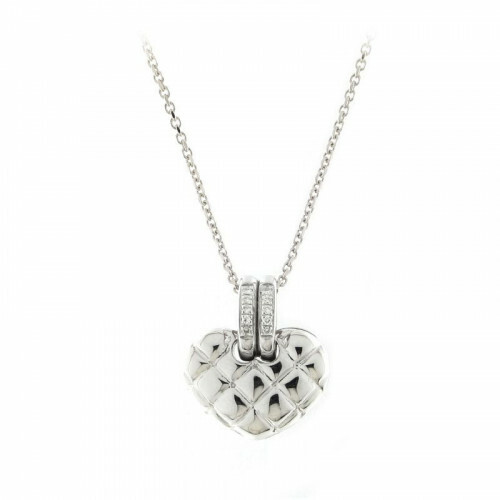 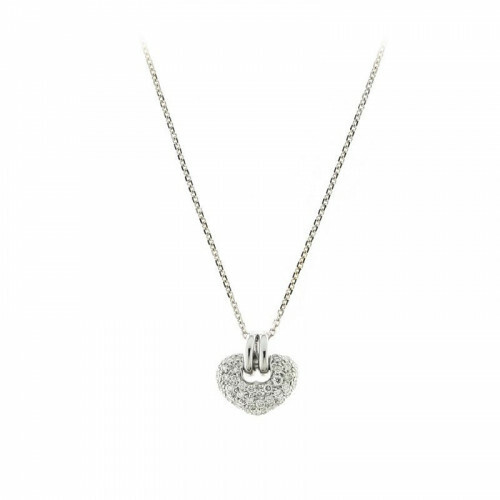 18 kt white gold lariat with gold drops and diamonds (0,01). 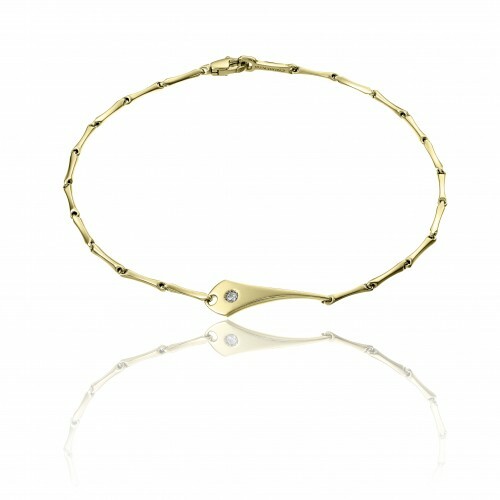 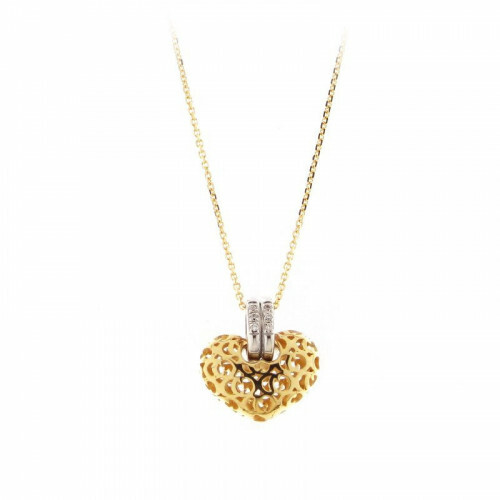 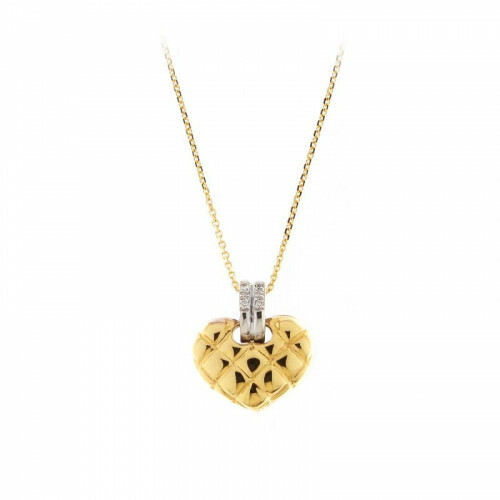 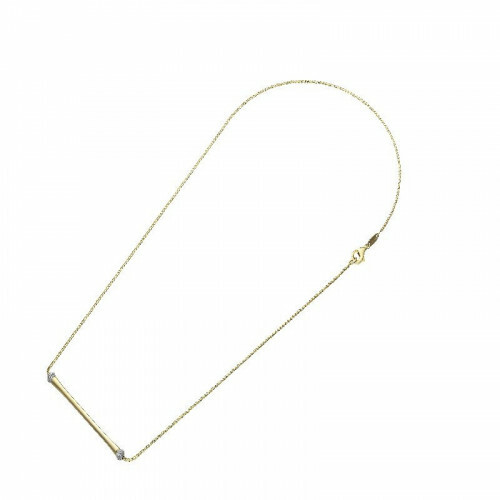 18 kt yellow gold T-bar round necklace with diamonds (0,20 ct.). 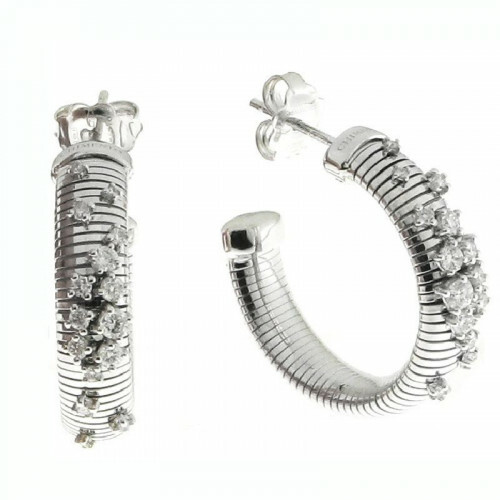 18 kt white gold hoop earrings with different size diamonds (0,60 ct.). 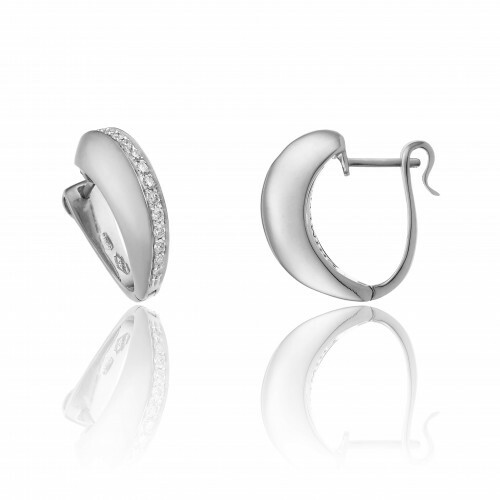 18 kt white gold hoops with droplets and diamonds (0,24 ct). 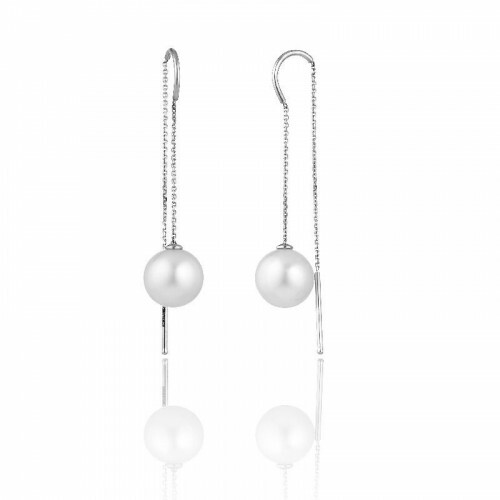 18 kt white gold hook earrings with white pearls. 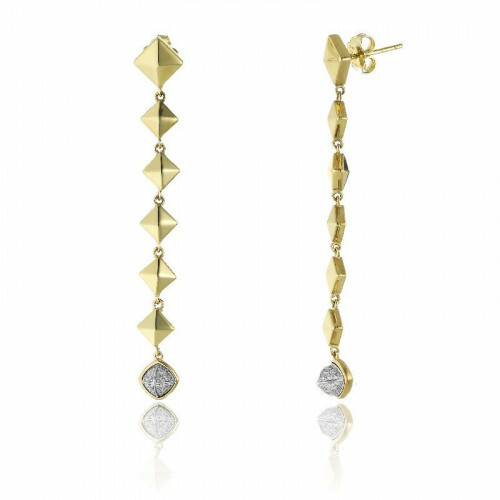 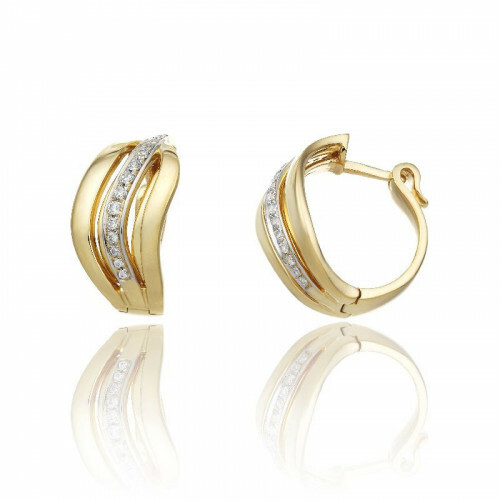 18 kt yellow gold long earrings with white diamonds (0,25 ct.). 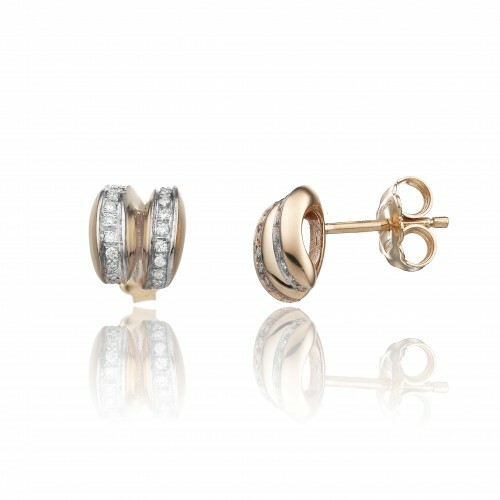 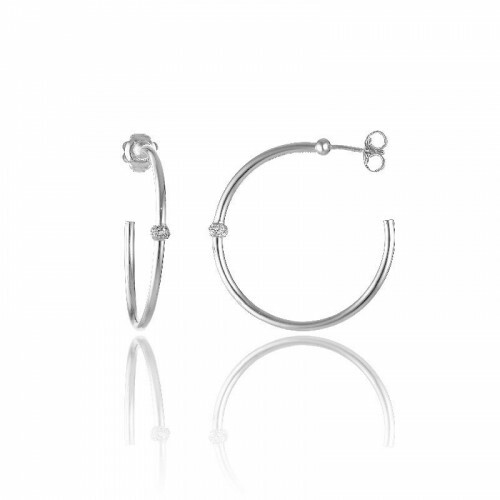 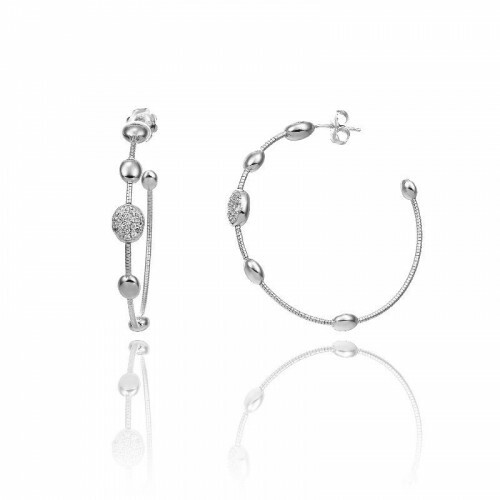 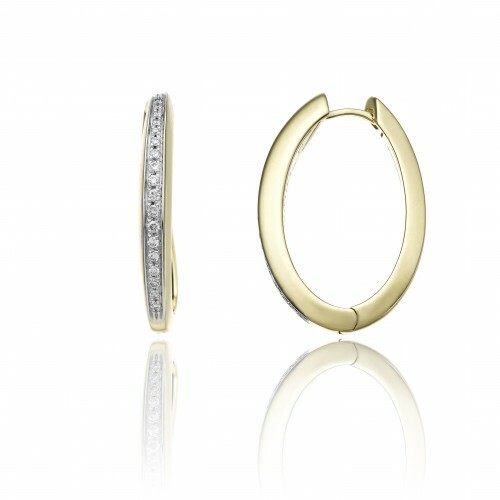 18 kt white gold hoops with diamonds (0,20 ct.). 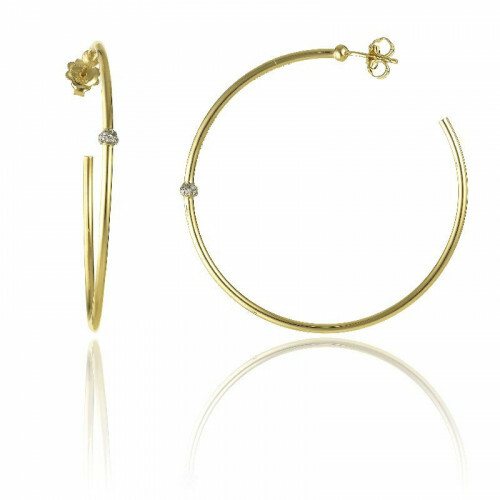 18 kt yellow gold big hoops with diamonds (0,20 ct.).